Wealth through probate is possible when a real estate investor takes the time to learn the ins-and-outs of this real estate investing niche. Buying Real Estate in Probate, by Dennis Henson, teaches the Seven Secrets of Real Estate Investing, and the five skills necessary for success. The first step in building wealth through probate is to understand what probate is. While the dictionary provides one description, Dennis provides a more intense description that will enable you, the real estate investor, to be in the right place at the right time to buy probate real estate. Dennis J. Henson shares his top ten probate real estate tips that will help make you a success at building wealth through probate. 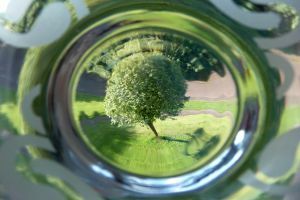 -The ability to look at things from another’s point of view will allow you to approach the personal representative in a way that will let you be a problem solver, and to ultimately be successful in probate real estate. -The more time that passes without the property selling, the more likely that the Probate Problem will have had time to work, and the personal representative will be eager to sell. -Never forget that probate starts with a death. The personal representative will be more likely to do business with you if you convey that you understand. The more empathic you can be at the beginning, the better your chances are to make the deal. -Often a grieving personal representative will be less that cordial, lashing out in anger. -Always get the personal representative to name the price they are hoping to get for the property first. 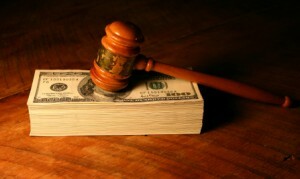 1 Why can a Personal Representative be sued? 2 How do you locate probate real estate? 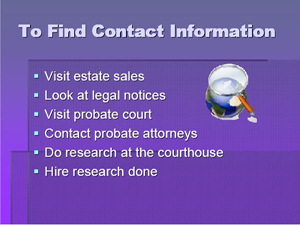 3 Where do you find probate contact information? 4 How are probate files numbered? What does 09-40 mean? 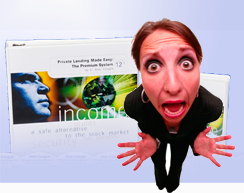 5 Why don’t more real estate investors get into probate property? 6 What should your first letter say? 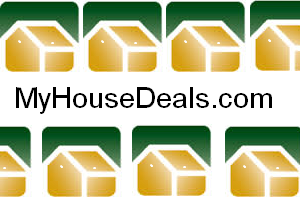 7 What is the phrase that will get you the deal? 8 How do you prepare the offer? 9 What do you say to get the seller to name his price? 10 Do you understand the subtle art of negotiation?